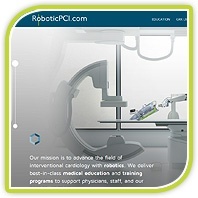 Check out RoboticPCI.com, our new educational website and read the latest CIT article highlighting robotic PCI technologies. 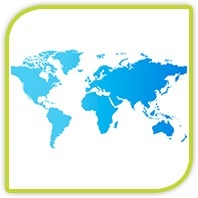 We are excited to announce the launch of RoboticPCI.com! Our mission is to advance the field of interventional cardiology with robotics. 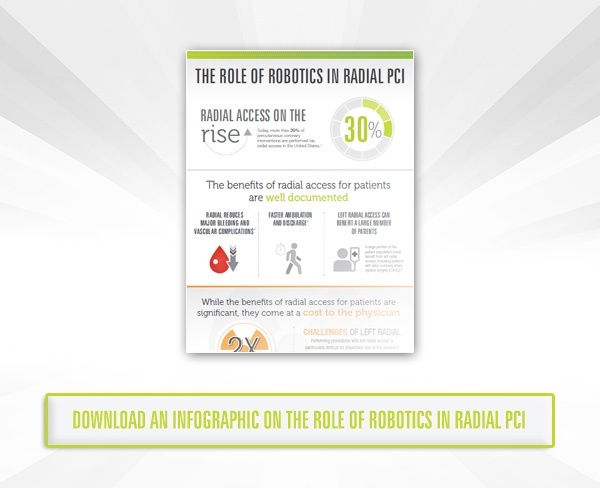 With this in mind, we created an educational portal for physicians and staff who are interested in increasing their knowledge about robotic PCI. We strive to deliver best-in-class medical education and training programs to support physicians, staff, and our hospital partners. Check out the new website to explore our available educational resources, learn more about GRX Live - our immersive course program, and download helpful training tools and videos to master your robotic skills. A recent article from the latest online issue of Cardiac Interventions Today highlights Robotic PCI Technologies in practice. Widespread adoption of robotic systems in medical specialties can be attributed to their potential benefits to both physicians and patients. 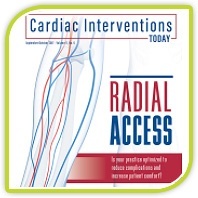 This article discusses the CorPath System, the only FDA-cleared robotic platform for PCI. 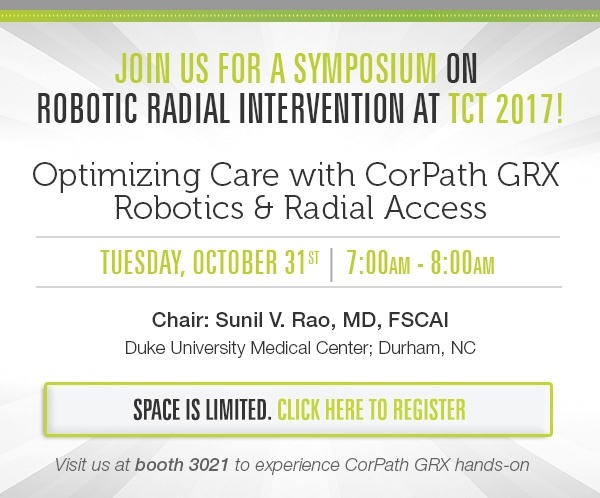 Understand the clinical evidence behind the CorPath System, along with the benefits the system provides to both patients and operators. With ever advancing technologies, we expect to see adoption of robotics trend upwards with significant enhancements in the coming years. Following our partnership with Japan Medicalnext Co. Ltd., a wholly-owned entity of MC Healthcare, Inc., we are excited to announce the opening of the first international robotic training center. 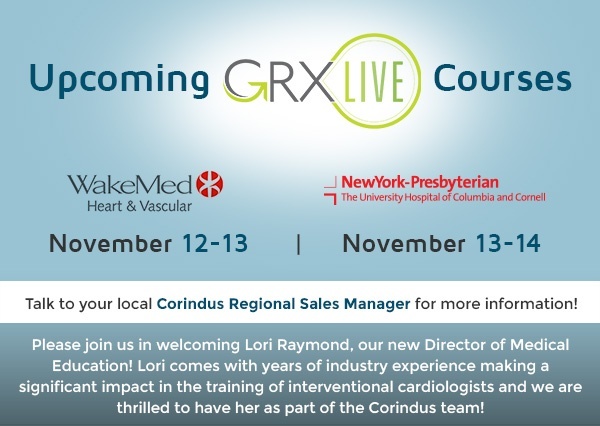 The first three CorPath GRX Systems were shipped to Japan Medicalnext earlier this year and will be used at its newly constructed robotic center. The robotic center and robotic simulation lab will be used to educate interventional cardiologists on the benefits of robotic-assisted PCI procedures. The Heart Hospital Baylor Plano was the first hospital in the Dallas/Fort Worth region of Texas to perform robotic-assisted PCI and has been offering robotic PCI technology to their patients since January 2017, beginning with CorPath 200. As one of the three Baylor facilities with a vascular robotic program, the Plano location has recently upgraded their two CorPath 200 Systems to CorPath GRX. “We are thrilled to offer the latest vascular robotic technology, continuing our commitment to delivering advanced, innovative technology to our patients,” said Dr. Srini Potluri. Last month, we announced the first patient enrolled in the PRECISION GRX Registry, a post-market study to continue market surveillance of the second generation CorPath GRX System. This is both an exciting milestone for Corindus and The Heart Hospital Baylor Plano, as it was the facility’s own interventional cardiologist, Dr. Srini Potluri, who performed the robotic procedure on the first patient enrolled in the trial. 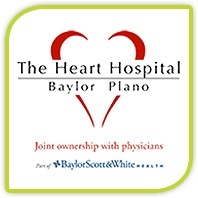 We look forward to the continued growth of The Heart Hospital Baylor Plano’s robotic program!